Dry strands, dull hair, split ends, and frizz are symptoms of damaged hair. 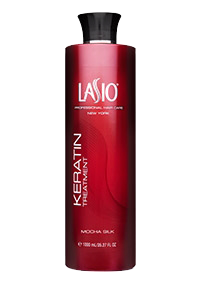 Help your clients with delicate restore their hair with a Lasio Keratin Treatment. 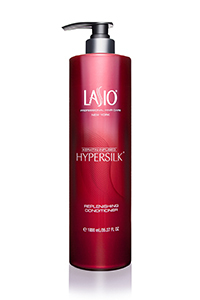 For dehydrated hair, especially if the hair is coarse and resistant, Mocha Silk is highly recommended. 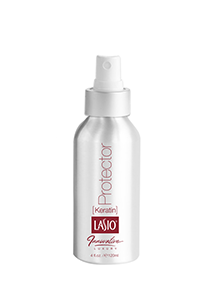 If hair is color-treated and dry, then Color Pro is the perfect match. 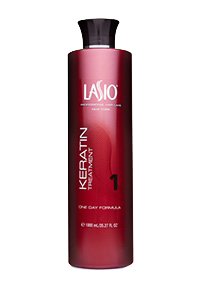 For fine and dry hair One Day or Keratin Tropic would be a great fit. 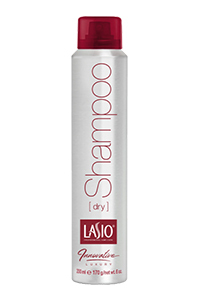 Advise your clients to use a moisture replenishing shampoo and conditioner and deep condition once per week. 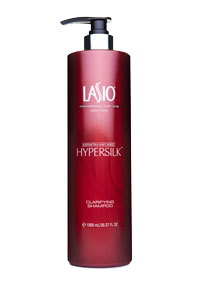 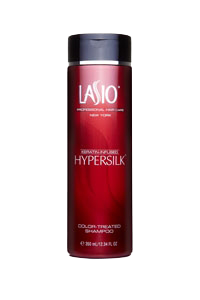 Getting a Lasio Keratin Treatment will help them reduce the amount of heat they have to apply to their hair. Their hair will need a break from the hot tools. 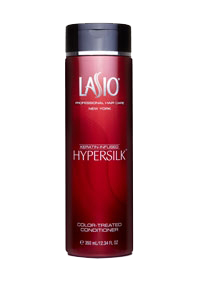 Be sure to provide regular trims. 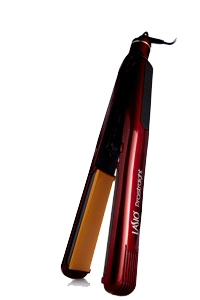 Tip: For clients seeking to restore damaged hair create a Hair Repair punch card that can be purchased at a discount offering 6 months of trims or deep conditioning services. 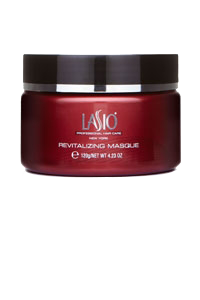 Help to manage their journey back to healthy hair and keep them coming back.